What are the eligibility requirements for the Mobile Breakthrough Awards? The Mobile Breakthrough Awards competition is open to all individuals, companies, and organizations involved in producing wireless and mobile related categegory as outlined below. Entries from companies around the world will be considered. To be eligible, products or services submitted in an entry must have been produced after January 1, 2016 (over 2 year window). At the time and date of submitting an entry online, entrants confirm that the information supplied is truthful and accurate. If information is subsequently found to be inaccurate or incorrect, the entry or entries will be disqualified. The award submission process is simple. Just visit the nominations page and fill out the required information and submit prior to the August 30 deadline. The award submission process is intentionally streamlined, focused on the simple question of “How does your company, product or service “Break Through” the crowded wireless and mobile market?,” and we ask that the nomination be kept to 500 words or less. Entries will be treated by Mobile Breakthrough as confidential and the content of the nominations will not be publicly published without consent of the nominee. Note that emailed and/or hard copy submission forms will not be accepted. 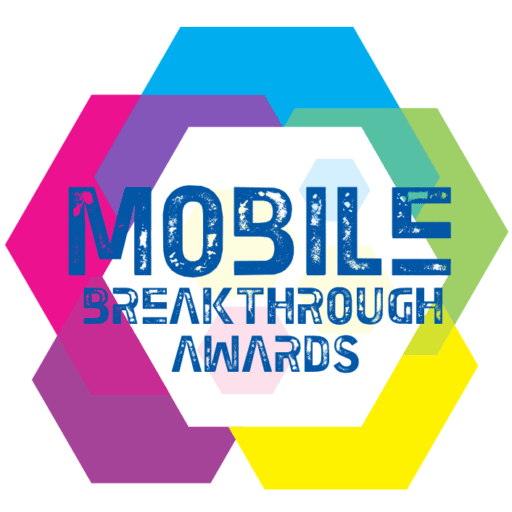 Mobile Breakthrough judges have earned a reputation for fairness and credibility, and are committed to determining the BREAK THROUGH nominations for each award category. We intentionally streamline the award submission process by simply asking “How does your company or product break through a crowded Mobile market?”. Participation in Mobile Breakthrough marketing promotional activities, including media and analyst outreach, social media promotion, etc. Honorees will be notified in September. You will be notified by email of your award status. No entrant information is sold, traded, made available to a third party or used for any other purpose.